CoBo Social officially launches Video Art Asia (VAA): www.videoartasia.com, the region’s first digital archive of video art works produced in Asia from the 1980s to the present, and a pivotal reference for artists, curators, researchers and collectors alike. VAA is an open platform that is free-of-charge and is accessible to the international community. Now you can enjoy the video works anytime, anywhere with a simple swipe of your fingertip on an electronic device. In the last two decades, the rise of IT industry in Asia made software and filming devices more accessible to a young generation of artists. Very often, they collaborate with friends from other domains to create highly sophisticated work. In countries such as Thailand, Vietnam, India, video art has becoming a very popular medium among the artists. 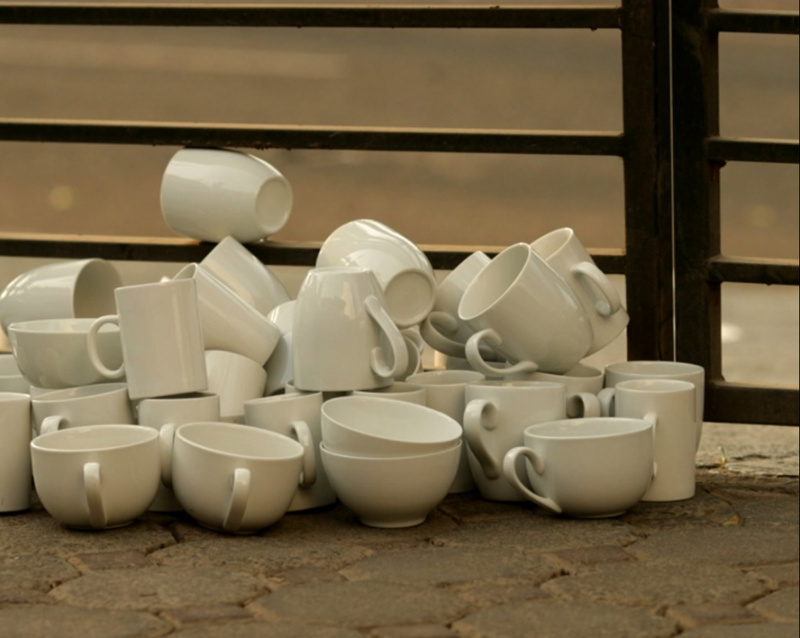 However, due to its nature as moving image, a simple still image is insufficient to convey the concept and mood of the video work, hence, limiting these artists’ exposure to an international audience. VAA’s database will facilitate a secured circulation of artwork and bring global awareness to the video works produced in the region. Indonesian artists Melati Suryodarmo and Tromarama, as well as Hong Kong artist duo COME INSIDE (Mak Ying Tung & Wong Ka Ying), with their video All My Love are just a couple of examples of the growing number of artists that will now be easily searchable with the new Video Art Asia platform. 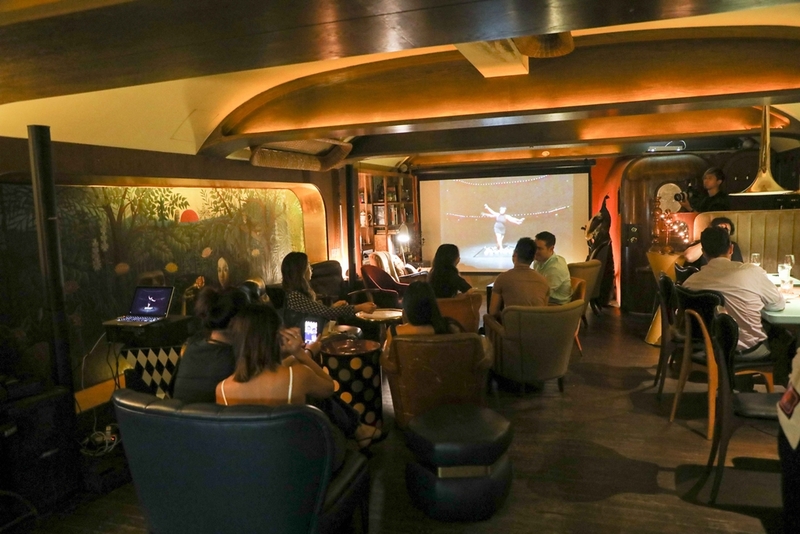 The Art in the Bar event last Thursday (14 September) saw over 1,000 Hong Kongers join in the visual art fun to bring Asian video art directly to some of Hong Kong’s most beloved bars in honour of the launch of the Video Art Asia platform by CoBo Social. The accessible and social setting encouraged viewers to simply sit back and enjoy the artwork from over 18 artists from around Asia including Hong Kong, Thailand, Indonesia and China. 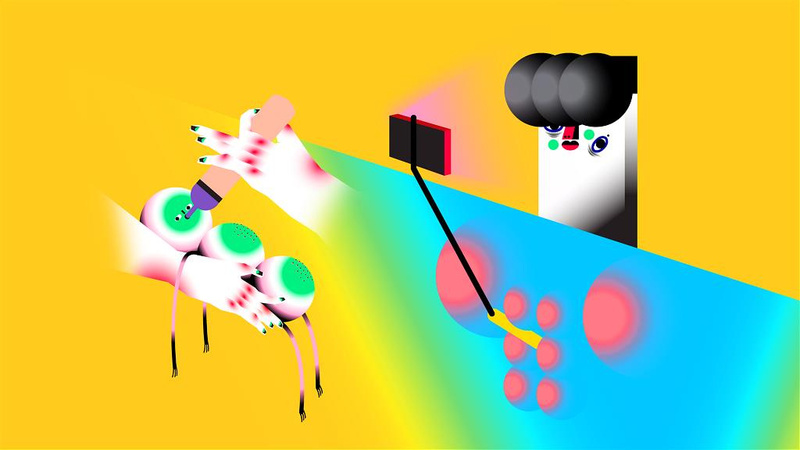 With an exciting programme of dedicated screening sessions, performances, F&B offerings and social media competitions, the one-night event welcomes participants to further explore the realms of video art in Asia. 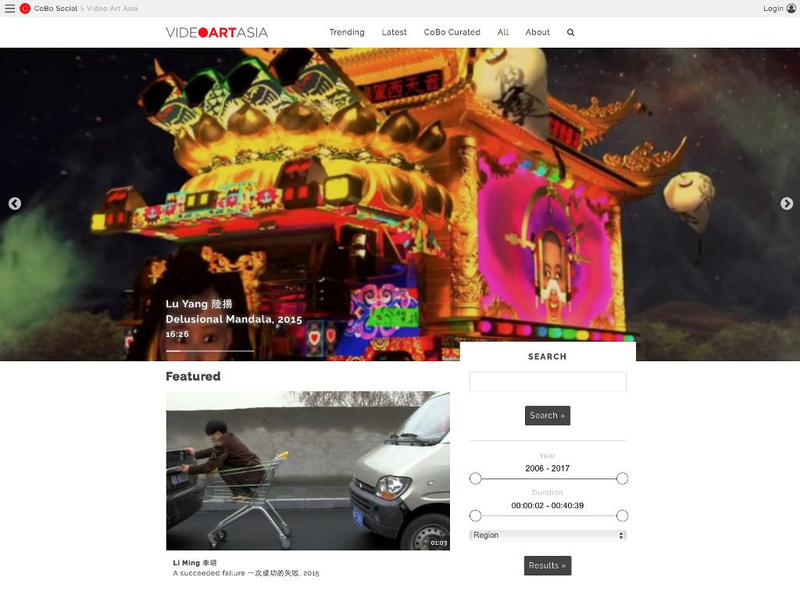 Video Art Asia (VAA) is a digital archive of video art works from the region from 1980s to the present day. VAA offers a pivotal reference database for curators, researchers, artists and collectors, through an open platform that is free-of-charge and accessible to the international community. CoBo Social is the first Asia community platform for collectors to collect, connect and collide across various categories, including but not limited to contemporary art, design and fine wine — both online and offline. CoBo is an influencer in collecting, appreciating and education, with strong editorial contents, video salons, market surveys, international conferences and partnered events dedicated to discussing trending topics and accomplishing a viral contemporary art education mission.